Your company has successfully completed the integration of its Internal Control System (ICS), obtained a certification or detailed its internal organisation. The maintenance and updating of the documentation generates a great deal of ongoing work. However, this requires specific skills, and your teams are already overworked. The Optimiso Group’s consultants can take care of everything for you! Most of the work is done. 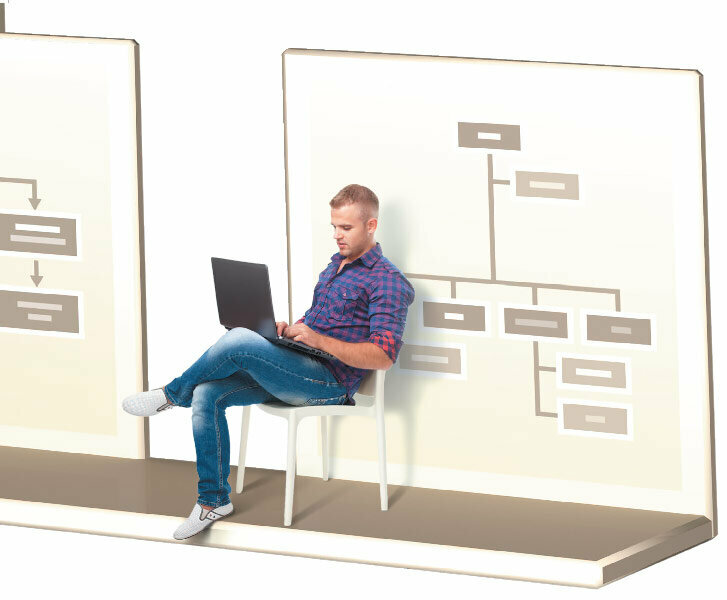 However, only up-to-date documentation is useful and valuable to both employees and management. We can take care of this task for you. 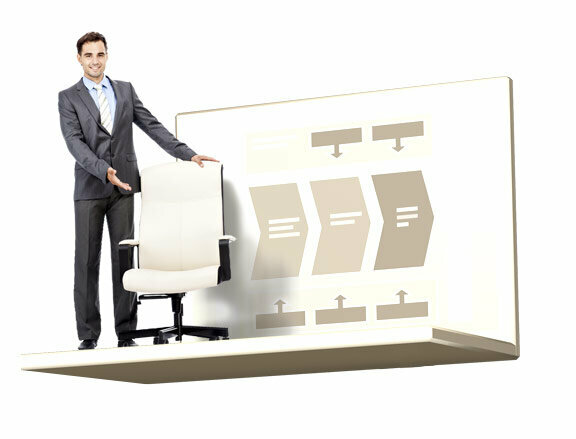 Depending on your needs, your assigned consultant makes the changes and ensures their distribution. You have successfully obtained your certification. Now, the challenge is to ensure its renewal. For this, the management system must be operational and kept up to date. This is important work that requires specific resources. A dedicated consultant can do it for you. 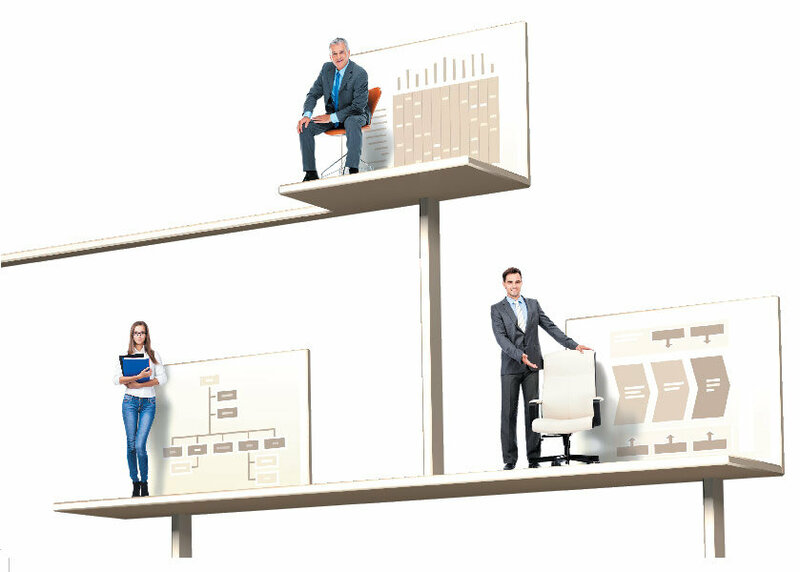 You can thus have a functional management system that is used by employees.